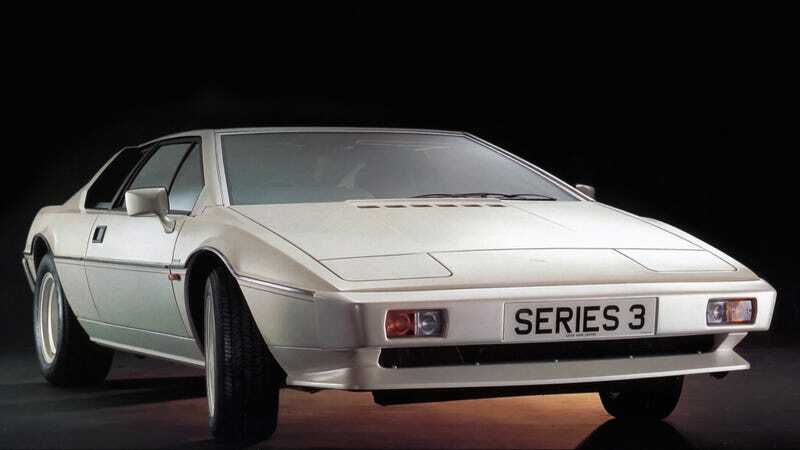 Take some time today, if you haven’t in a while, to admire the Lotus Esprit. Take some time today, if you haven’t in a while, to admire the Lotus Esprit. Why doesn’t it get more credit for being an enduring, compelling design? The world doesn’t make sense sometimes.